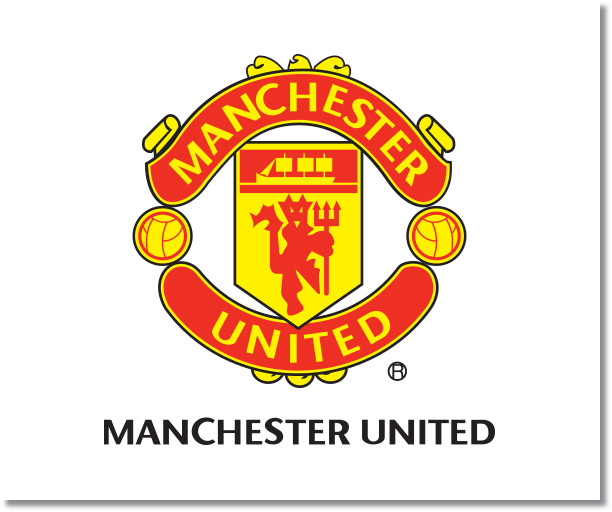 Premier League Preview for Tottenham v Manchester United along with Predictions for every result in the EPL. Follow up each match with results and video highlights posted later in the week. The week 13 Premier League Predictions have been posted, so go read up on my EPL picks for the weekend. Be sure to also check out the Premier League TV Schedule and 2013-14 Premier League Table. Tottenham’s recent run of form has not been good. In the 6-0 thrashing they took at Manchester City there were some signs of progress, however, their inability to create quality chances and score goals has been their undoing throughout this season. Against Manchester City Villas-Boas was not able to make the necessary tactical changes needed to change the game. Their high line was constantly exploited by the offensive prowess of City’s front men who gave Spurs a clinical lesson in what scoring should look like. This was a match in which Tottenham had 53% possession as well as 84% pass completion. They had 13 shots (with 5 on goal) compared to City’s 15 shots and 10 on goal. Manchester United has been largely inconsistent this season and has had their own difficulties. The 2-2 draw last weekend against Cardiff should have been a win, but the defensive lapses that have plagued them all season came back to haunt them and gave away two points. In their midweek Champions League match United put in a quality team effort both offensively and defensively. They displayed a solid, organized defense while also pushing high up the pitch and pressing throughout the match. My prediction is for a close match between two clubs desperately looking for a win. The final result should be close and I would expect both teams to score. 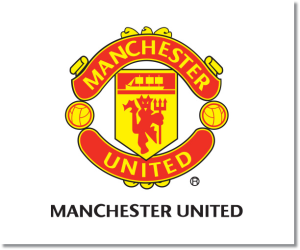 In the end I’m picking Manchester United to come out on top with all three points. While Tottenham will likely dominate in midfield, United’s defense has been mostly solid in top of the table clashes while Spurs scoring ability has been muted. Tottenham has not scored in their last three matches. While they have seven clean sheets, they have failed to keep one in their past two losses. Meanwhile, United has kept only three clean sheets in the Premier League this season. In away matches they have scored two or more goals in their last three compared to Tottenham at home where they have only scored more than one goal once, in a 2-0 win over Norwich. When comparing goal difference Manchester United has scored 20 goals and allowed 15 while Tottenham actually have a -3 goal difference having scored just 9 and allowed 12. The goals allowed is somewhat skewed considering the 6-0 loss last weekend.